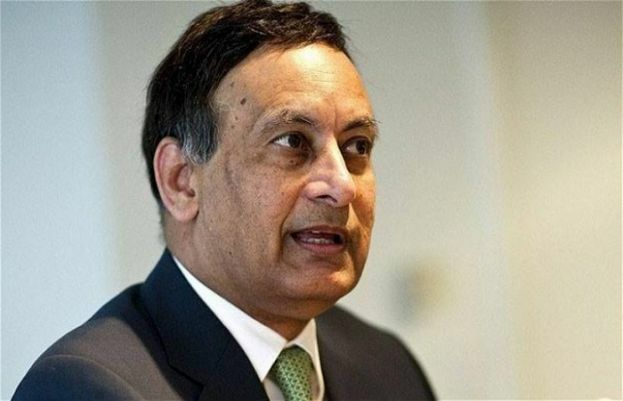 The special court set up for FIA cases in Islamabad has issued a permanent warrant of Pakistan’s former ambassador to Pakistan and Hussain Haqqani’s alleged suspect. According to these warts, whenever they are in Pakistani boundaries, these warrants will always be used to arrest them in this case. Hussain Haqqani’s special court judge, Armani Nazi’s case was heard in connection with the case of Hussain Haqqani. The FIA ​​presented a report in court on the occasion that Hussein Haqqani expects $ 20 million in Pakistani embassy funds in the US, They are deliberately blinded and advertised advertisements on their home in Karachi. The court has filed a file in the file by issuing a permanent warrant of the advertiser’s alleged suspect on the alleged report by FIA. In March this year, the FIA ​​accused the former ambassador to abusive emissions and illegally exploit the options. And filed a complaint under section 3, 4 409, 420 and 109. Former ambassador Hussain Haqqani was facing a case in Memogate scandal. Meanwhile, she left the country abroad, but she did not come back, on which her arrest warrants have been issued by the court. After warrant arrest, the Federal Investigation Agency wrote a letter to Interpol and asked for help to arrest him, but no answer was received from Interpol. In the last hearing of the Memogate case, the judicial assistant Ahmer Bilal Soofi presented a draft to bring Haqqani Haqqani back to the country, According to which Red Warrants can not even bring them back from the United States, but they can be brought to the country via NAB. After Hussain Haqqani Memogate case, he has been in America for a while.